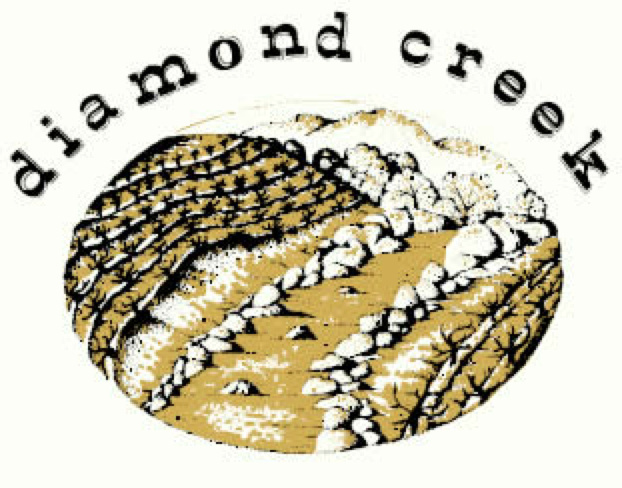 Our first visitor from overseas this year, Diamond Creek hails from the northern tip of Napa Valley. Diamond Creek has been a pioneer in producing almost exclusively Cabarnet Sauvignon wines in California since its founding in 1968. Carved out of the wilderness, five distinct vineyards positioned on rolling hillsides each display unique microclimate and soils. 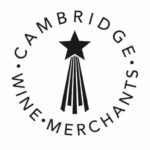 The wines on display promise to show us the range of what can be achieved with a single varietal in the right hands!